Apple MacBook Event Live Streaming: The tech giant Apple is going to launch some new products in Cupertino today, October 27. However, it is not unveiled what latest devices the company will release. Most of the rumors and signs point towards the all-new MackBook Pro. A part of the new MacBook Pros was leaked earlier this week. The leaked specs say that it will have a touch-sensitive OLED control bar which has been made to change based on what the user is doing at that moment. They will flaunt a TouchID sensor. Ample amount of room will be available on them as the function keys, brightness buttons, and the escape key has been jettisoned. The all-new Apple laptops are expected to thinner and thus lighter. The leaked photos showed a smaller bezel around the screen along with smaller speaker strips. In addition to it, Apple seems to have taken a design from the shallow keyboard from the MacBook. It is also speculated it will now use USB Type-C instead of MagSafe power cable. Check: OnePlus 4 Release Date. Let’s just wait and watch as everything will be clear enough to understand regarding the all-new range of products. It is entirely possible that we would get to see a new iMac desktop, a refreshed MacBook Air, and a new 5K cinema display. 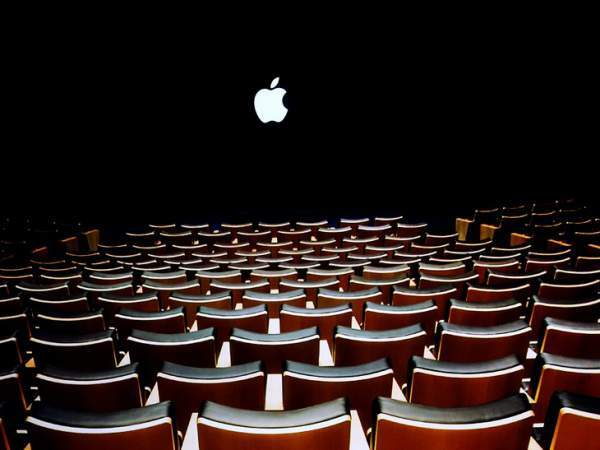 How to watch Apple MacBook Event Live Streaming Online? Live blog: Tune into The Verge’s live blog for up-to-the-second updates, commentary, and pictures directly from the venue. Live stream: Apple’s live stream is available via a dedicated channel on the Apple TV set-top box or the Safari browser on OS X (10.8.5 and above) and iOS devices (iOS 7 and above). Windows 10 users can watch in the Microsoft Edge browser. Stay tuned for latest Apple news and other technology updates around the world.